This week’s roundup sees McLaren launch its new production facility in Sheffield, Theresa May opens Xtrac’s £22m factory extension, plus could a small start-up have the answer to reducing microfibre pollution…? 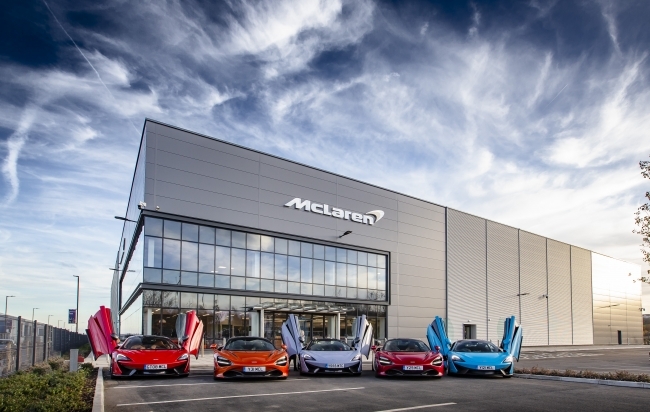 McLaren Automotive has officially opened its new £50m production facility in Sheffield. Opened by The Duke and Duchess of Cambridge and HRH Prince Salman bin Hamad Al Khalifa, the Crown Prince of the Kingdom of Bahrain, the McLaren Composites Technology Centre (MCTC) aims to be a world-leader in innovating lightweight carbon fibre and composites that will work together with future powertrain development to save weight and produce greater energy efficiencies. Prototyping has already begun on innovating McLaren’s next generation of lightweight carbon fibre tubs that are integral to the agility and performance of its sportscars and supercars. First announced in February 2017, construction commenced just five months later and following six months of fit-out, the MCTC is now the company’s first purpose-built facility outside of the current McLaren campus in Surrey. After completing trial tubs in 2019 and once fully operational in 2020, the MCTC will create over 200 direct jobs and produce carbon fibre tubs that will be sent to the McLaren Production Centre (MPC) in Woking, Surrey, for hand assembly into cars, over 90 per cent of which are then exported to markets worldwide. 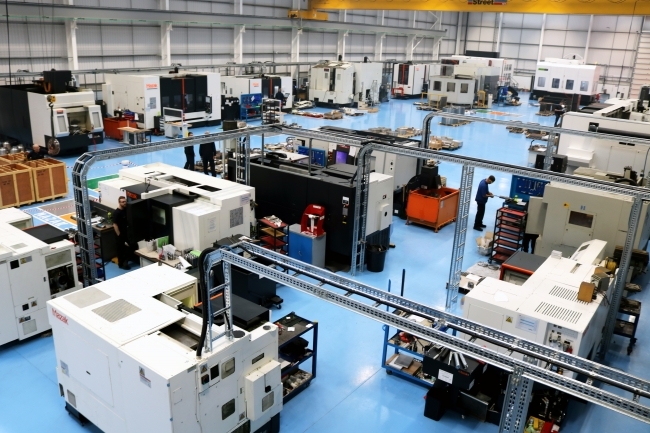 Berkshire-based automotive and motorsport specialist Xtrac welcomed the Prime Minister last week to open its new manufacturing facility extension that will ultimately represent a £22 million investment in UK manufacturing. The Prime Minister’s visit to Xtrac took place ahead of the company co-hosting a Festival of Engineering involving budding engineers from schools across West Berkshire and North West Hampshire. 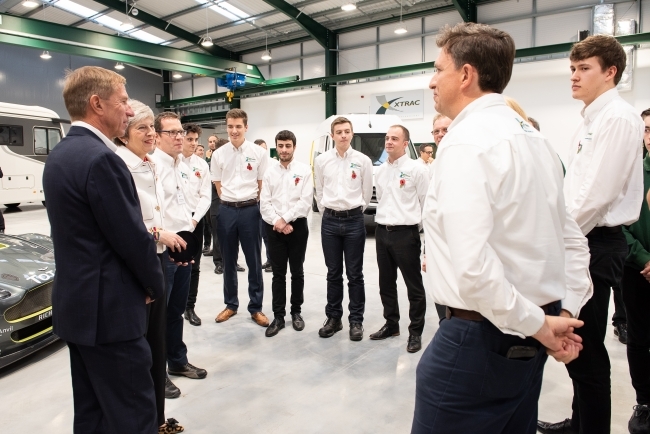 Peter Digby, president of Xtrac, showed the Prime Minister around the company’s premises, which operates 24 hours a day to create advanced gearboxes used by motorsports teams around the world and in hybrid and electric high-performance road cars. Following the Prime Minister’s visit, Xtrac co-hosted 400 secondary school students, as part of the Year of Engineering initiative, a government campaign which celebrates the world and wonder of engineering. Xtrac has won numerous awards for its apprenticeship and undergraduate training programmes with one in seven (14%) of its 350 employees having started with the company as apprentices or undergraduates. Indeed, the company’s first ever apprentice Simon Short who qualified 25 years ago remains with the company, holding a senior role in Xtrac’s North American operations. Tomorrow’s Engineers Week, in its sixth year, came to a close last Friday following a record-breaking week of activity. 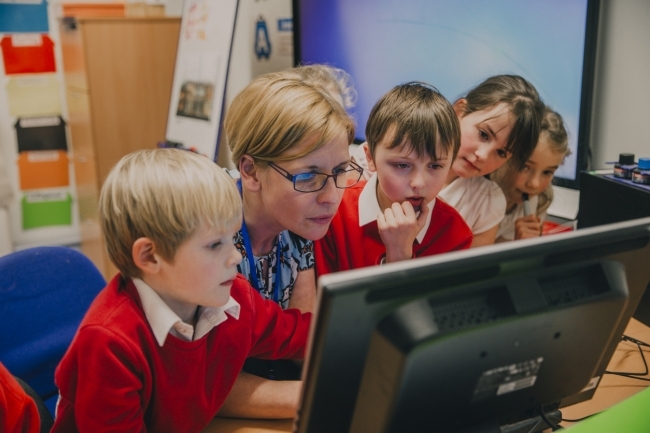 The highlight of the week was the Tomorrow’s Engineers Week Big Assembly where almost 50,000 students all took part in the same school assembly at the same time, connected by a live video stream and social media. Broadcaster Fayon Dixon, who hosted the Tomorrow’s Engineers Week Big Assembly, said: “The Big Assembly used the power of technology to connect people together and inspire students about how engineers make the world a better place. We heard inspiring stories from engineers who are helping to save the environment, develop medical procedures, keep us safe, help animals and even entertain us. Viewers of the Tomorrow’s Engineers Week Big Assembly heard about different routes into the industry, learnt that engineers are in demand, earn good money and make a difference to the world.” Schools, colleges, students and parents can watch the Big Assembly again on demand at tomorrowsengineers.org.uk. One of the main advantages of self-driving vehicles is the ability to get work done during the time you’d normally be driving. However, if you suffer from motion sickness, that could leave you feeling green around the gills. To solve that problem, Jaguar Land Rover is developing a system for autonomous cars that will detect motion sickness in individual passengers and automatically adjust settings until they feel better. Gerald Kelly, director of Professional Services at Sony UK TEC in Pencoed, Wales, shares his thoughts on why engineering careers are far more enriching and rewarding than many realise. Good problem solving can seriously help you with the performance in your plant. During the 2016 Olympics in Rio, the Japanese Men’s 4x100m relay team was quite the underdog. None of their team had ever run 100m in under 10 seconds. Yet they stunningly won the silver medal! 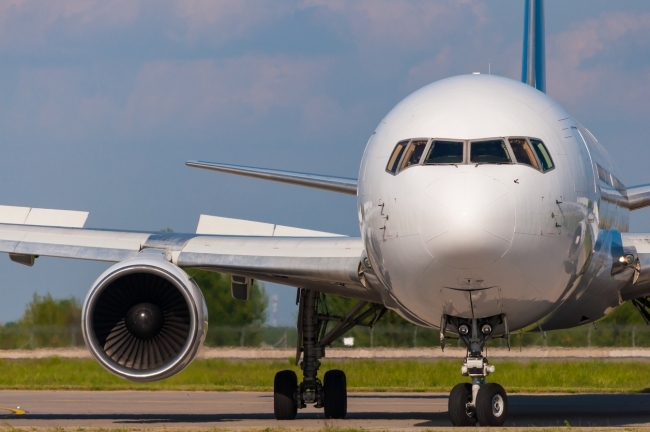 They achieved this through good problem solving, as Christoph Roser explores further in this article. The first two minute silence was held in the UK one year after the end of the First World War in 1918. On November 11, 1919, King George asked members of the public to observe a silence at 11am, so “the thoughts of everyone may be concentrated on reverent remembrance of the glorious dead”. The silence has since been observed each year at the end of the eleventh hour of the eleventh day of the eleventh month. In commemoration of 100 years since the end of World War One, these poignant archive images show how Britain has marked Remembrance Day over the last 100 years. Concern is mounting over the volume of plastics in our oceans and, in particular, how tiny particles of plastic and other synthetic materials are infiltrating every part of our ecosystem. Could small start-ups and tech have the answer to reducing microfibre pollution and keeping other microplastics out of our water systems?